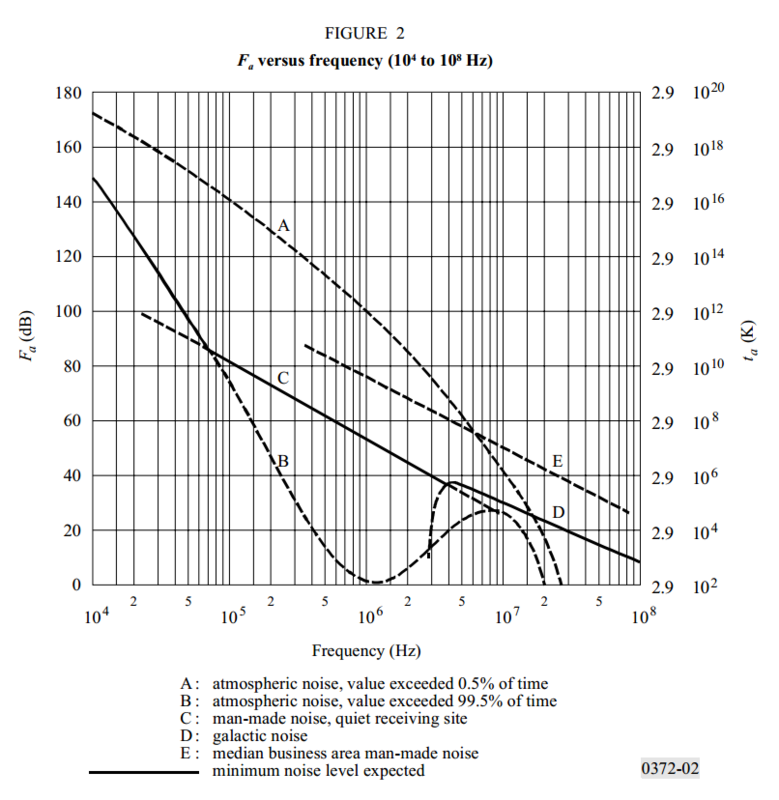 This article walks through a case study for a small single turn untuned loop with attached 50Ω balanced preamplifier and 50Ω coaxial output to a high grade communications receiver. 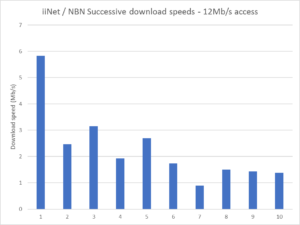 The objective is to achieve system S/N ration not poorer than 1dB below the external S/N (ie ExternalS/ ExternalN). Such an antenna has utility in that it can be rotated to null out a strong noise source from a direction other than the desired signal. 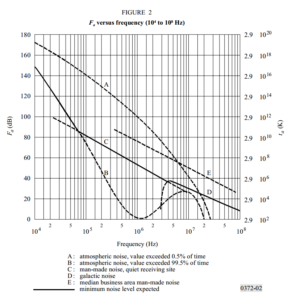 The analysis assumes linear components, that there is no significant intermodulation distortion in the preamplifier. That is a significant challenge on which success of the system depends. This is a rework of an earlier article which presented a ‘back of the envelope’ noise and gain analysis now presented as a more accurate model embodied in a spreadsheet to allow convenient exploration of variations to the scenario. (Baum 1964) describes his “Moibus strip loop” (sic). 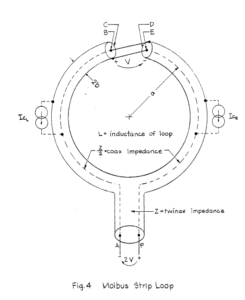 In fact it is not made from a strip conductor but rather a circle of round tube with a gap at the top, and containing a transmission line which is cross connected to the outer tube at the gap. transformation of the feed point voltage V to 2V at the transmission line at the loop feed T joint. 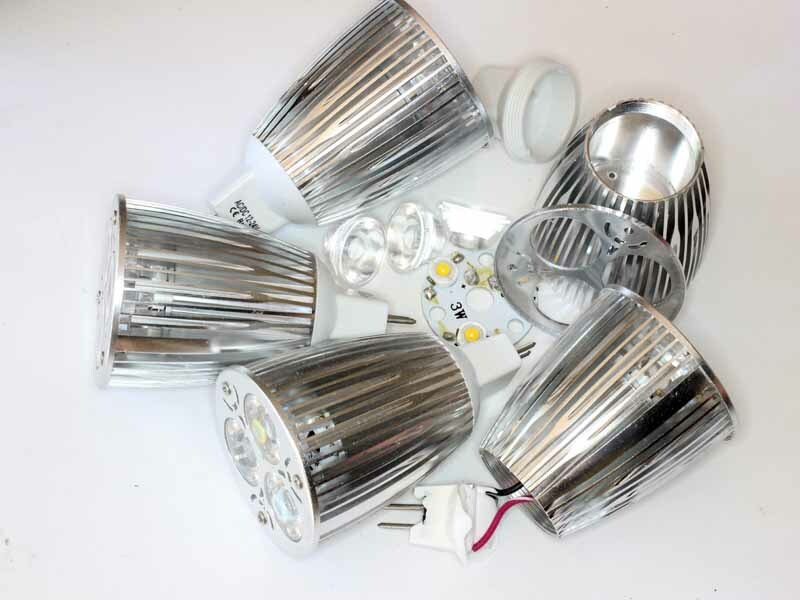 Having been pushed into CFLs due to conservationist action that removed incandescent lamps from the shelves before mature reliable product was available, I ventured into LED lighting because of the failure rate of the CFLs. The LEDs are about the same power consumption as the CFLs they replace, the hope was that they had a longer life (you have seen the claims of 100,000 hours). Two years after cutover, it is time to review their performance. 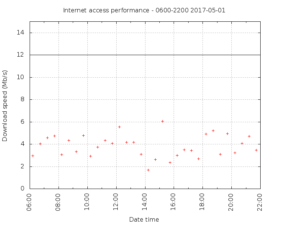 Of some 25 11W LEDs installed, most would not be used for an hour a month, but 11 are used every day for an average of around 4 hours per day. 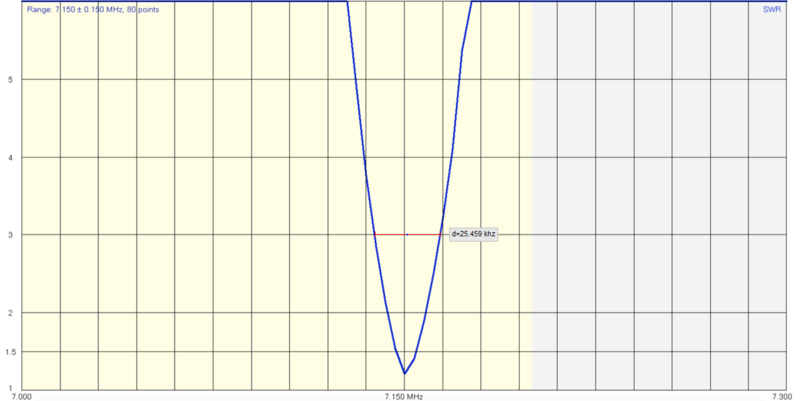 Hams often postulate that certain HF antennas are “low noise’ antennas. There are many possible explanations for why an antenna captures less noise power than another, this article discusses the distribution of electric and magnetic fields (E and H) very near to a radiator, and the power captured by antennas that respond more to E or H fields. 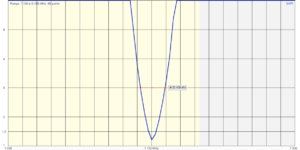 Electromagnetic radiation consists of both and E field and a H field, and they are in the ratio of η0=µ0*c0Ω, the so-called impedance of free space, often approximated to 120πΩ or 377Ω. Close to a radiator there are components of E and H additional to the radiation components, the ratio of E/H is not simply 377Ω. Fig 1 shows the magnitude of the ratio E/H near a quarter wave vertical over average ground at 3.6MHz. 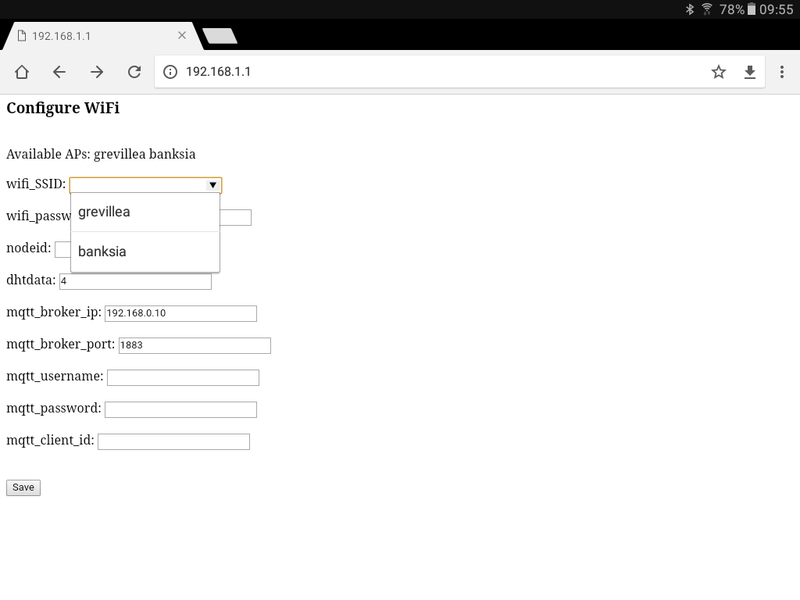 |E/H| depends on location near the antenna, and with increasing distance it converges on 377Ω. 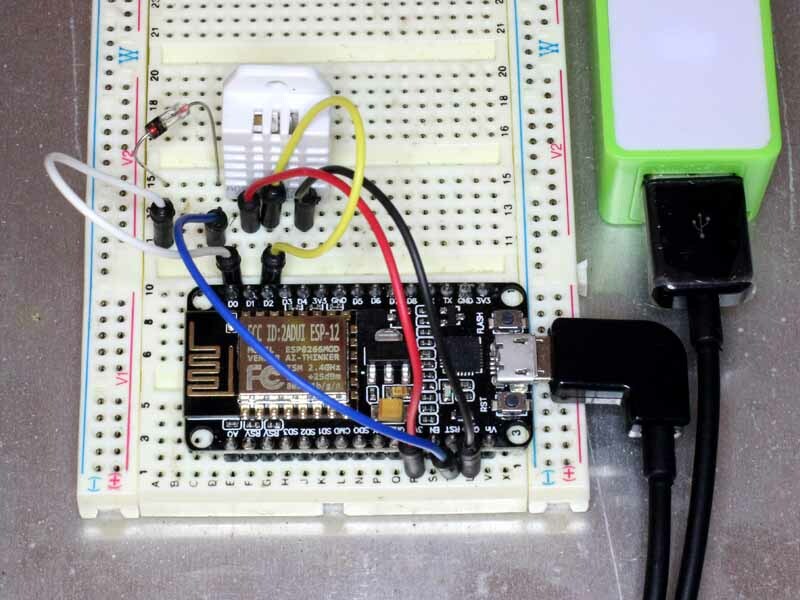 LNR Precision have announced a small transmitting loop for amateur radio. This article is a revision to take account of recently updated information published by LNR filling in some of the gaps in their original page. It is encouraging to see better product descriptions and measurement data. The antenna is described at (LNR Precision 2016). The loop itself appears to be 3/8 Heliax or similar (nominally 9.5mm outer conductor diameter) in a rough circle of 45″ (1.143m) diameter. Little information is given of the internals, but the promotional material gives a VSWR curve for a matched antenna at 7.065MHz. To their credit, they give the height above ground and ground type for their tests. 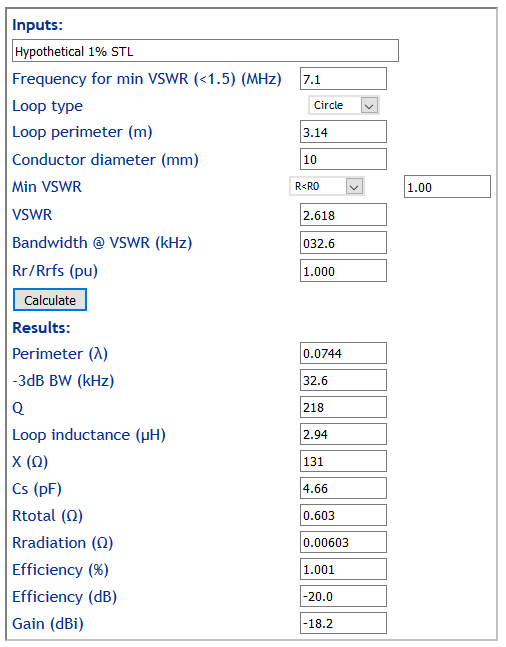 The VSWR=3 bandwidth scaled from the graph is 18kHz. If we assume for a moment that the VSWR measurement was captured at a substantial height above ground, its behavior approaches that of the antenna in free space. 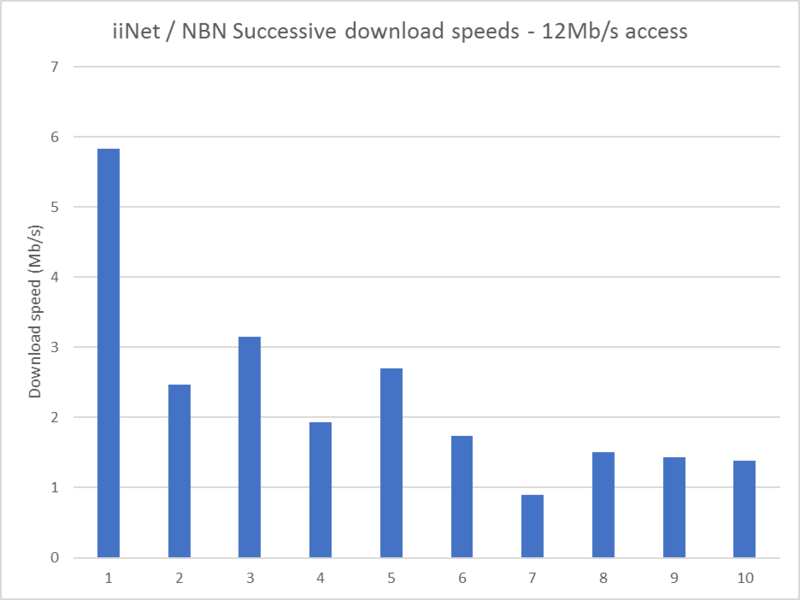 Taking the assumption that the published curve is similar to the antenna in free space, we can estimate efficiency based on earlier assumptions. 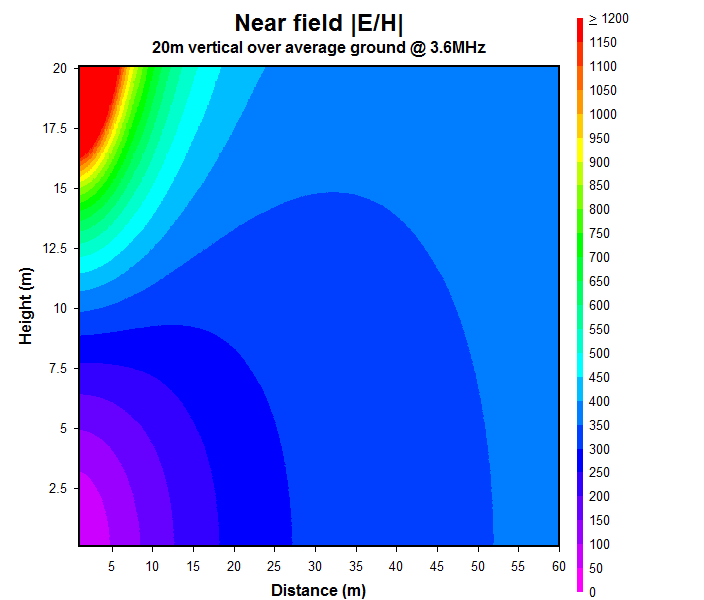 Such antennas very close to ground have a directivity of about 6dB (dependent on ground parameters), and that can be used with efficiency to estimate gain in proximity to ground. 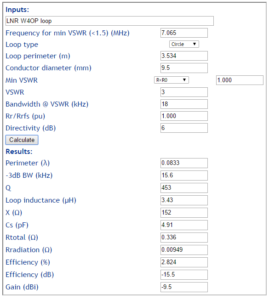 The assumed values and published VSWR curve indicate an antenna system half power bandwidth of 15.6kHz and Q of 453 which implies efficiency of 2.8%. This article gives a simple method for calculating the key voltage and current in a small transmitting loop using observed or expected behaviour and Calculate small transmitting loop gain from bandwidth measurement. 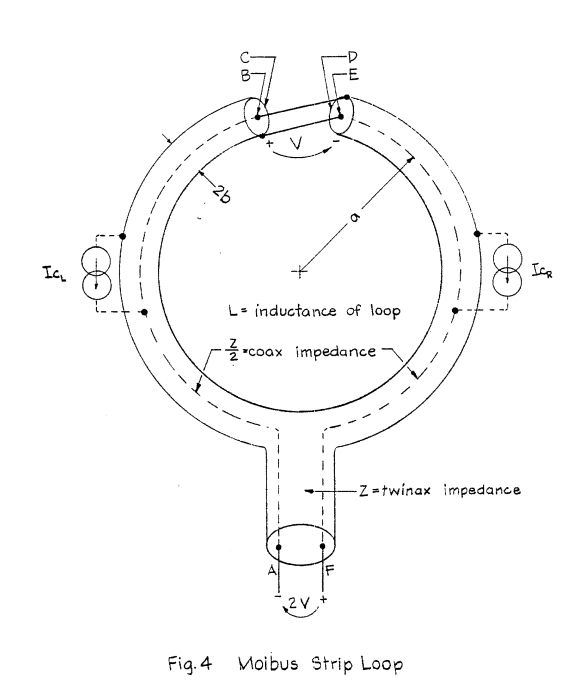 Above is a model hypothetical 1m diameter loop of 10mm conductor on 40m with 1% radiation efficiency. Chameleon have released their CHA-P-Loop 2.0 small transmitting loop. 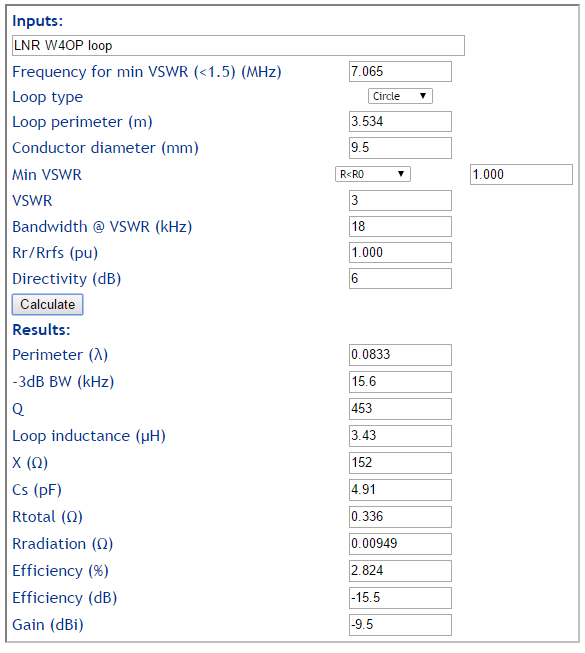 This article considers the likely efficiency on 40m based on their published measurements and Efficiency and gain of Small Transmitting Loops (STL). The antenna is described at http://chameleonantenna.com/CHA%20P-LOOP%202.0/CHA%20P-LOOP%202.0.html. This analysis does not consider the proprietary Power Compensator option for lack of sufficient information. The loop itself appears to be LMR400 coax or similar (nominally 8.0mm outer conductor diameter) in a rough circle of 34″ (0.863m) diameter. Little information is given of the internals, but the promotional material gives a VSWR curve for a matched antenna at 7.15MHz. To their credit, they give the height above ground and ground type for their tests, though elevation above ground was between 1/2 diameter to a full diameter of the P-LOOP 2.0 is a little vague. 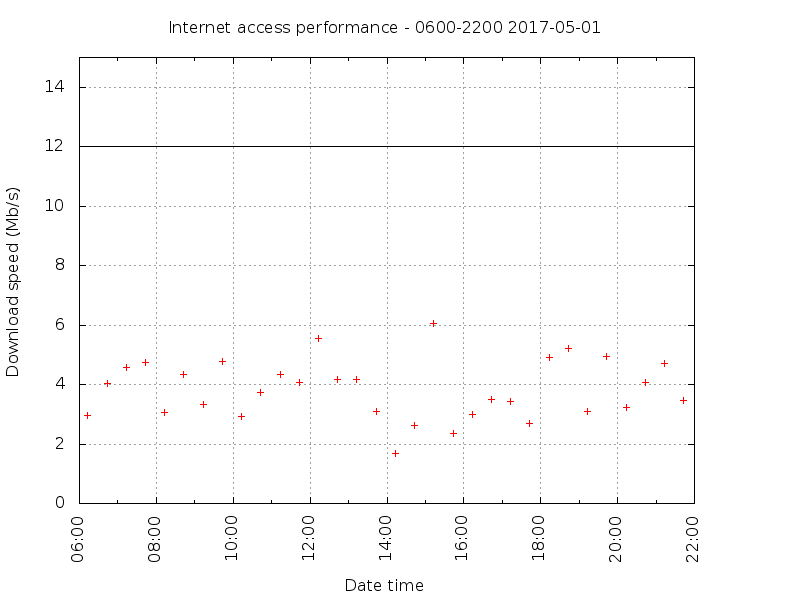 The VSWR=3 bandwidth scaled from the graph is 27.0kHz. The shape of the curve near minimum suggests that were the scan points sufficiently close, the minimum VSWR would be very close to 1.0 and it is taken as 1.0. If we assume for a moment that the VSWR measurement was captured at a substantial height above ground, its behaviour approaches that of the antenna in free space. Taking the assumption that the published curve is similar to the antenna in free space, we can estimate the gain and efficiency based on earlier assumptions. Hams being innovative come up with a myriad of cheap alternatives for wire for antennas. One of those alternatives is common 0.91mm steel MIG wire. Steel MIG wire is often coated with copper and is claimed by some online experts to “work real good”, particularly as a stealth antenna. But is it the makings of a reasonably efficient antenna? 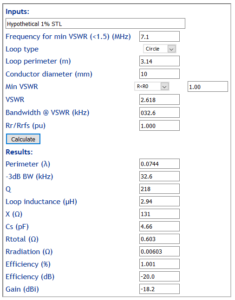 This article applies the model developed at A model of current distribution in copper clad steel conductors at RF to estimate the effective RF resistance of the wire at 3.5MHz. In fact copper is an undesirable and restricted contaminant of steel welding wire, high grade MIG wire is not copper coated.